Beginning in the 1970s, governments—in their role as stewards of public health and environmental protection—adopted the concept of a waste hierarchy to set preferences for managing waste. This hierarchy, centered on public health and environmental protection, resulted in policies and infrastructure focused on diverting waste from landfills and creating value through recycling and energy capture. For example, waste-to-energy facilities create value from materials that would otherwise be landfilled. 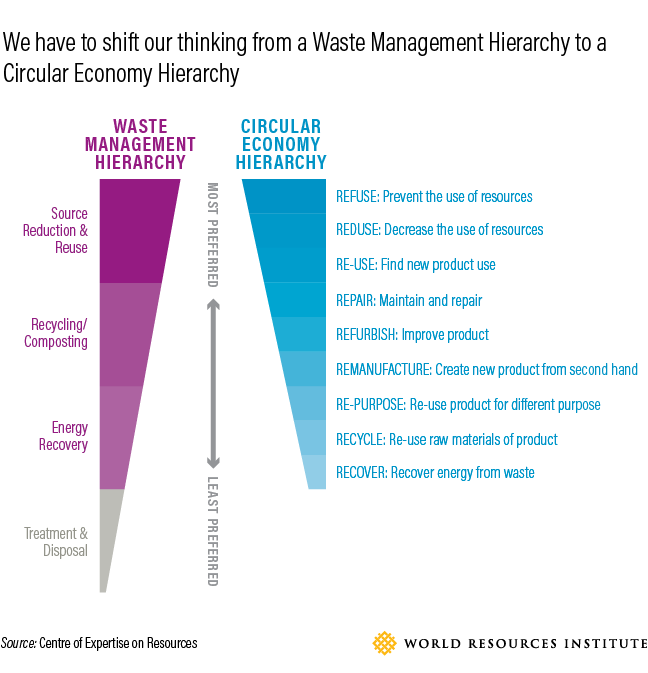 But the waste hierarchy optimizes a bad situation without addressing root issues; it focuses on managing waste rather than maximizing the utilization of materials as a resource, such as by extending the life of products and recovering valuable materials for new products. 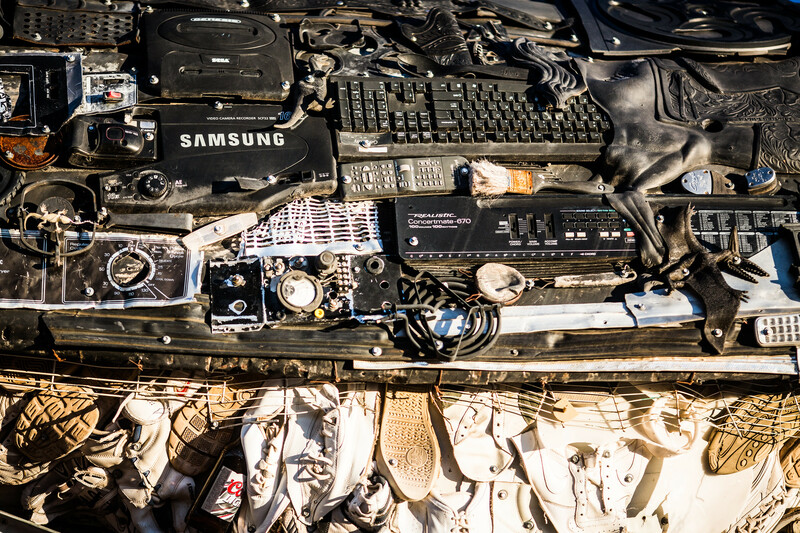 For example, the current system of electronics recycling inadequately recovers metals for reuse. Governments need to replace their waste hierarchies with a circularity hierarchy, which would maximize the utilization of materials by extending the life of products and extracting optimal value once they're discarded to turn them into new products. Under this new paradigm, all policies, including taxes, would be required to demonstrate, through a lifecycle-based analysis, achievement of the highest-possible level of circularity. Implementing this hierarchy requires governments to enable industry innovation without being overly prescriptive (which would hinder innovation) or lowering public health standards. The flow of materials from mining to manufacturing to use is responsible for 50% of greenhouse gas emissions. National climate plans under the Paris Agreement—known as Nationally Determined Contributions (NDCs)—should be updated to incorporate three key levers of the circular economy: value-retention processes, secondary materials and the supply chain. Value-retention processes extend products' lives through reuse, repair, refurbishment or remanufacturing. A recent report from the UN International Resources Panel (IRP) looked at three industrial sectors in the United States, China, Brazil and Germany. It found that extending the life of products through value-retention processes could reduce raw materials by as much as 80-99% and decrease greenhouse gas (GHG) emissions in some sectors by 79-99%. But a circular economy doesn't stop there. Once a product's life is maximized through value-retention processes, recovering and reusing its materials in a new product can also have significant climate benefits. A recent study concluded that reusing aluminum, steel and plastics in Nordic economies could reduce emissions by 96%, 86% and 37%, respectively, compared to emissions when products use raw materials. Finally, the supply chain offers an overlooked opportunity to link these circular economy levers. A recent study concluded that emissions in a company's supply chain are around four times as high as those from direct operations—but only about a quarter of companies engage their supply chains to reduce emissions. If governments send a signal through their NDCs to business and align them with policy enablers to focus on these three levers -- value-retention processes and secondary materials linked in the supply chain -- they can drive circularity and reduce emissions. The Basel Convention is an international treaty designed to reduce the movement of hazardous waste between nations, particularly from developed to less developed countries, due to concerns regarding the public health consequences of dumping. Countries' adoption of laws implementing the Basel Convention serves as a critical check against problematic cross-border flows of waste. However, the convention can impede remanufacturing of post-use products and recovering secondary materials from manufacturing and used products. So, while electric vehicle lithium batteries can be repurposed, some countries treat them as hazardous waste, which has the effect of hindering circularity. In this author's opinion, comprehensive reform of the Convention to incorporate circular principles is unlikely in the foreseeable future. But countries can accelerate circularity by streamlining implementing requirements with rigorous transparency to encourage remanufacturing and secondary materials use. France, the Netherlands, the U.K. and Flanders have established a cross-border framework to harmonize administrative requirements to recover materials from used electronics for use in new products while adhering to existing legal requirements and public oversight. Similarly, as recommended by the IRP, governments can also reclassify certain eligible products for remanufacturing as "non-waste" while remaining vigilant against dumping. Governments should amend recycling regulations to incentivize comprehensive use of materials, helping manufacturers recognize how to minimize loss of materials and maximize value. The U.S. EPA enacted one such rule that removes from the "waste" category manufacturing residuals returned in a closed loop to production. The EPA also strengthened requirements on recyclers to safely manage against risk of fires, explosions, accidents and release of hazardous materials. The changes are projected to save $59 million in materials and reduce emissions by 344 kilotons of carbon dioxide equivalent per year. Our current take-make-waste economy doesn't reward making products that last, or that are easily reused, repurposed, repaired or recycled. Governments should nudge companies to design products that retain their value or that enable recovery of materials as secondary feedstock. This can be done through tax policies that favor remanufactured goods. Currently, such products are largely taxed as new, which effectively penalizes them since they were previously taxed during the original manufacturing. 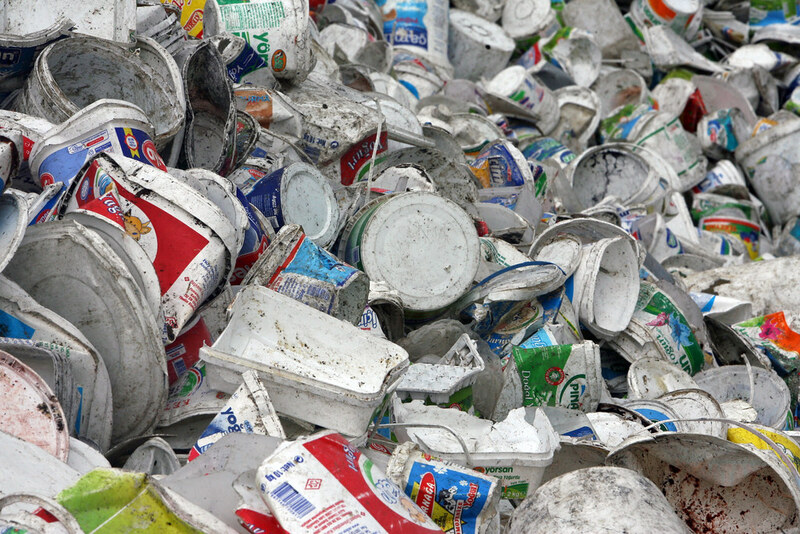 China, for example, has reduced taxes on products that include "waste resources," such as industrial metal waste. Governments can also set goals for minimum recycled content. China's Producer Responsibility Extension System Implementation Program targets 20% recycled content in new products in electronics, batteries and automobiles by 2025. Similarly, the EU Commission is currently evaluating eco-design rules to foster circularity. Currently the circular economy is generating considerable interest in many sectors. These are five concrete, near-term actions that governments and the private sector can take to realize reduced material intensity and improved GHG outcomes.